The Speck is based on Matthew 7:1-5, which reads, "Judge not, that you be not judged. For with what judgment you judge, you will be judged; and with the measure you use, it will be measured back to you. And why do you look at the speck in your brother’s eye, but do not consider the plank in your own eye? 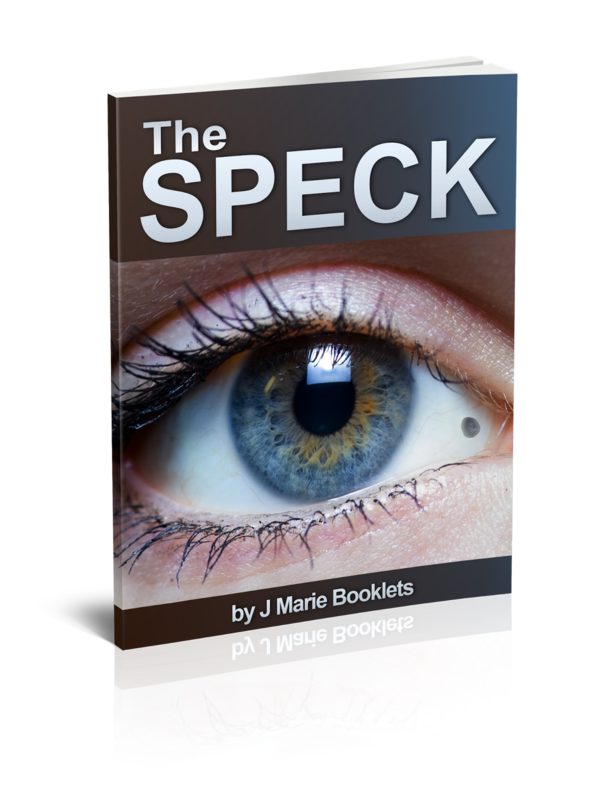 Or how can you say to your brother, ‘Let me remove the speck from your eye’; and look, a plank is in your own eye? Hypocrite! First remove the plank from your own eye, and then you will see clearly to remove the speck from your brother’s eye."